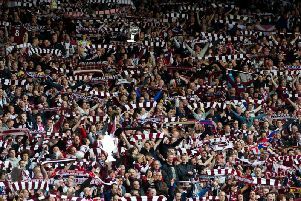 Two lower-division clubs stand between Hearts and the William Hill Scottish Cup final. Partick Thistle tonight, Inverness Caledonian Thistle next month. Win both games and the Edinburgh club secure their place in May’s season finale at Hampden Park. It looks a straightforward task but John Souttar has suffered enough cup torture to last an entire career despite being just 22 years old. He is taking nothing for granted. As a teenager at Dundee United, he played in the 2013 Scottish Cup semi-final defeat by Celtic. He also featured the following season when United beat Rangers in the last four, only for injury to preclude the defender from the final. When United reached the 2015 League Cup final, Souttar was dropped by manager Jackie McNamara and watched the 2-0 defeat by Celtic from the substitutes’ bench. He joined Hearts early in 2016 hoping to alter his cup fortunes. However, three years later, he is still striving to do so. Injury again meant he wasn’t fit for this season’s League Cup semi-final back in October, which Hearts lost to Celtic, so the Scottish Cup assumes increasing importance for the centre-back. To Souttar, tonight’s quarter-final replay with Thistle at Tynecastle Park is a potential gateway towards a platform he has hitherto been cruelly denied. “Cup progress was the original reason I came here. Obviously it hasn’t happened until this season,” he told the Evening News. “When I was at United, we were involved in quite a lot of semi-finals and finals. It just lifts the whole club and it’s so important. This is where we should be – challenging for Europe in March, not just getting to the end of the season floating along. This is where you want to be. You want to be playing in big games that mean something. “If you can’t get motivated to go to Hampden and play in front of a big crowd, see all the Hearts fans coming through, then I don’t know why you’re playing football. This is an unbelievable chance which doesn’t come along very often. Souttar would love to erase those harrowing cup memories with United from his mind. He simply can’t because the overwhelming hurt and frustration ran too deep. Last Monday’s 1-1 draw at Firhill exemplifies that very point. Hearts had command of the tie but failed to convert chances into goals. Christie Elliott punished them with a second-half equaliser to set up this evening’s replay in Gorgie. Hearts have a squad full of hunger and experience. They also generally tend to kill teams off better at Tynecastle. “I’d agree with that. We held on for a 1-0 at Dundee on Saturday despite having chances to go go 2-0 up. If we win 1-0 tonight, we won’t be bothererd. It doesn’t matter how we get through, we just need to win. One thing Souttar has been playing for since returning from hip surgery in January is a recall to the Scotland squad. 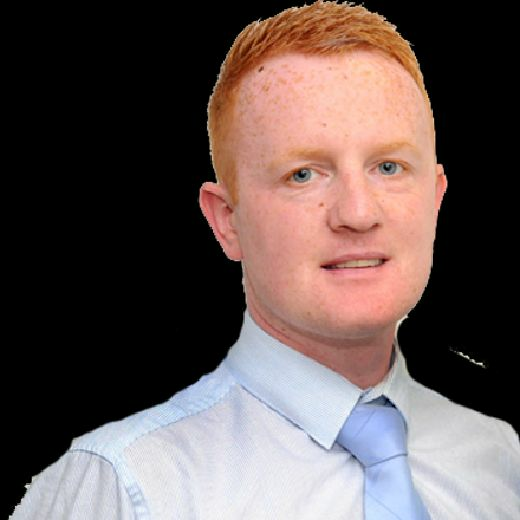 National coach Alex McLeish names his latest pool today.